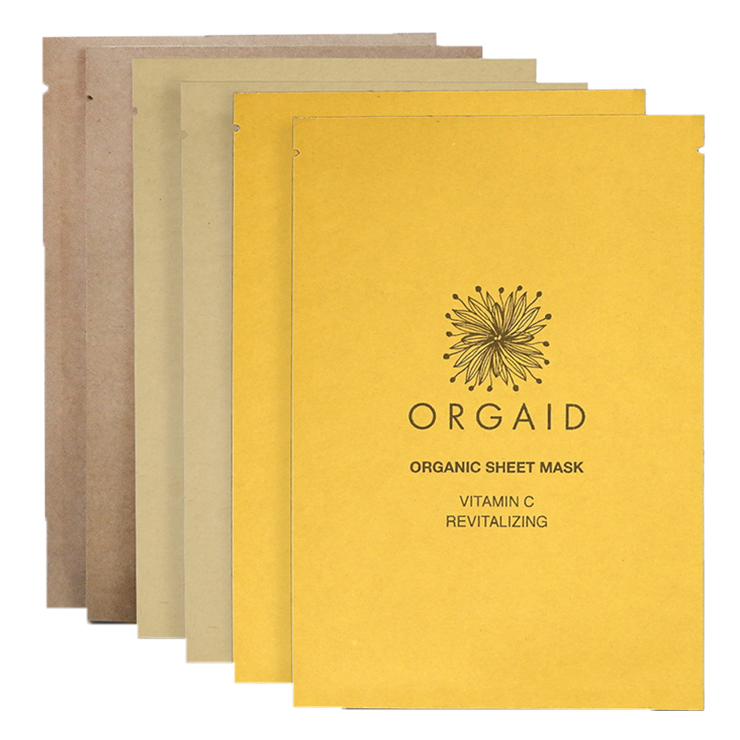 6 Sheet Masks – 2 of each ORGAID Organic Sheet Mask (2 Anti-aging&Moisturizing, 2 Greek Yogurt&Nourishing, and 2 Vitamin C&Revitalizing). 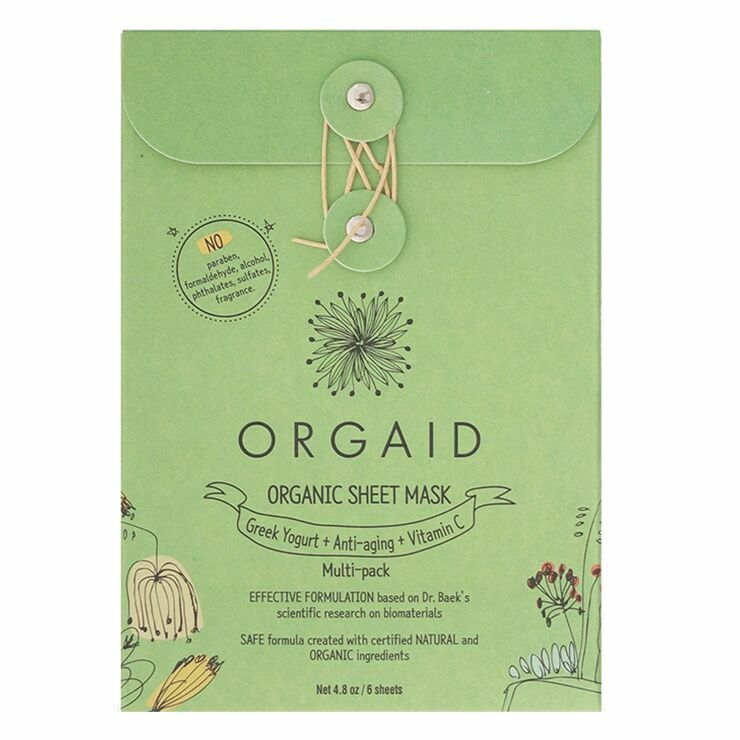 All of the essential Orgaid Sheet Masks in one convenient package. The pack includes 2 Anti-aging & Moisturizing Organic Sheet Masks, 2 Greek Yogurt & Nourishing Organic Sheet Masks, and 2 Vitamin C & Revitalizing Organic Sheet Masks. Everything needed for skin that feels smooth, hydrated, and nourished. Get your most beautiful skin with this multi-pack. Something for every skin issue. Apply sheet mask to clean skin and relax for 20-30 minutes. Remove the mask. Choose the mask to suit your current skin issue and use regular for your most beautiful skin.